The iPhone 5 has been on sale for almost a year now — in fact, its successor is right around the corner — and the award-winning physical puzzler World of Goo has finally been updated to support its larger 4-inch display. If you’re one of the many millions of people who love this title, this is a great excuse to play it all over again. Given that World of Goo has been such a popular game on iOS, it’s quite incredible that it’s taken so long for it to get iPhone 5 support. This is actually the game’s first update of any kind since May 2011. While we’ll admit that it was pretty perfect already, we’d have liked to see this update a lot sooner. 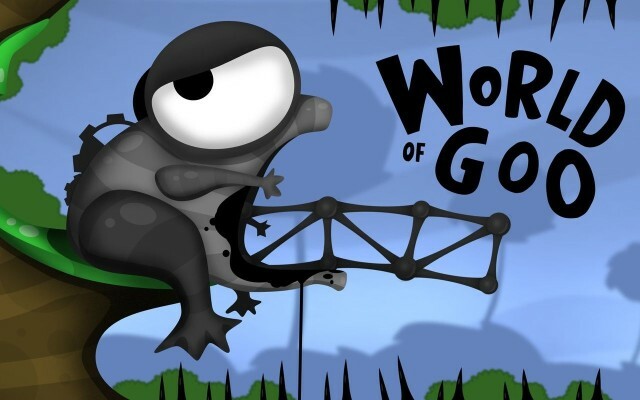 You may have already played World of Goo, but if you haven’t, we urge you to check it out. It’s MetaCritic’s highest-ranked game of all time, and one of the finest puzzle games you’ll find on iOS. It’s priced at just $1.99, and you’ll find it in the App Store by clicking the source link below.